Welcome to my stop on the Interred Blog Tour hosted by YA Bound! Click the banner to check out the rest of the tour schedule! Baxter is headstrong, independent and a scaredy cat. Someone who looks like Monika Jagaciak would actually be a great Baxter. Declan has been trapped in a Time loop for the past 122 years. He looks sixteen and is dressed in Victorian clothes. Ben Barnes was the only actor that I ever thought about while writing Declan’s scenes. 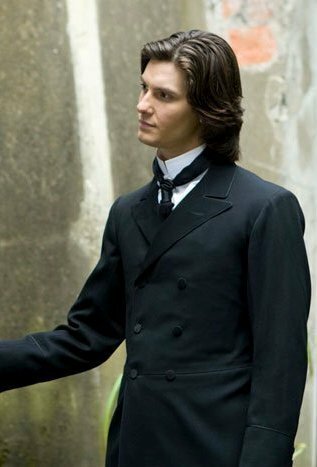 He looks great in Victorian clothes. Jack is cool and collected most of the time. He doesn’t take too many things seriously, unless something directly affects Baxter. 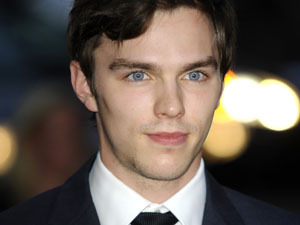 Nicholas Hoult would be an awesome Jack. Every story needs a villain, right? 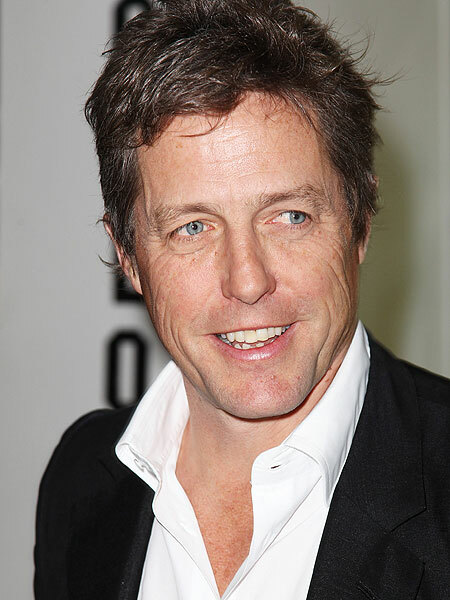 No one plays villains as well as Hugh Grant. Baxter’s mom is slightly shady. While writing her scenes, I was slightly frustrated because she was strong, and had secrets that she wouldn’t divulge. I think Cameron Diaz would be an awesome Mara. Posted on January 26, 2013, in book tour, books, misc., promo, reading. Bookmark the permalink. 2 Comments. What an awesome Dream Cast! Thanks for sharing. Thanks for being part of the INTERRED blog tour!